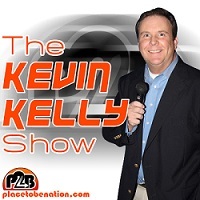 On Episode 22 of The Kevin Kelly Show, Kevin welcomes in Bobby Cruise for a chat. 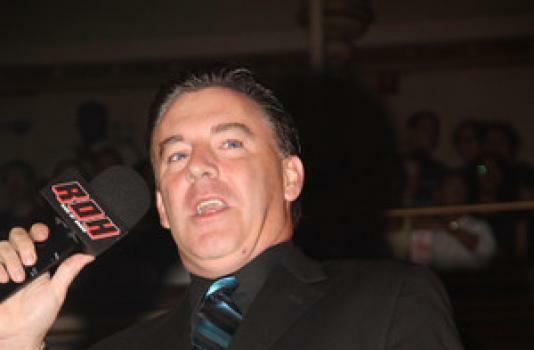 Bobby discusses who the real Voice of ROH is, how he got started as ring announcer, his feelings on his reduced schedule, his thoughts on Samoa Joe, CM Punk and Daniel Bryan, the current talent level in ROH, his WWE tryout, his heat with Kevin and a whole lot more. Following that, Kevin also has a brief and… interesting visit from ROH star “RD Evans”. RD cuts promos about his streak, his upcoming battle with Jay Lethal, which country has the hottest women, the pressure of each match and much more! Kevin & JR then discuss Jim Ross, GFW and Randy Orton before hitting up the always popular trending topics!